Subtitle: A Parent's Guide. 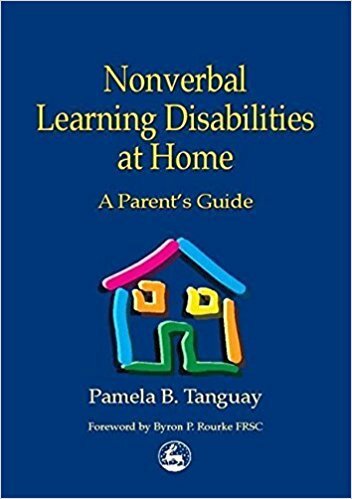 Explores the variety of daily life problems children with NLD (Nonverbal Learning Disabiliites) may face, and provides practical strategies for parents. Includes chapters on self-help skills, fine motor skills, athletics, managing the environment, organization, thinking skills, communication, social skills, independent living skills, coping with change, and safety issues.